They’ll compete at the WESG World Finals in March 2018. Team Ukraine took the world stage in dominating fashion this weekend at the WESG Europe Finals, and they won a regional title over many of the continent’s best. The star-studded quintet—consisting of Oleksandr “s1mple” Kostyliev, Ioann “Edward” Sukhariev, Daniil “Zeus” Teslenko (from Natus Vincere), Vladyslav “bondik” Nechyporchuk (from HellRaisers), and Yegor “markeloff” Markelov (from FlipSid3 Tactics)—placed first at WESG Europe with wins over GODSENT, Fnatic, Spanish mixed team Wololos, and BIG. Their victory gives them the first seed for the WESG World Finals in March 2018. 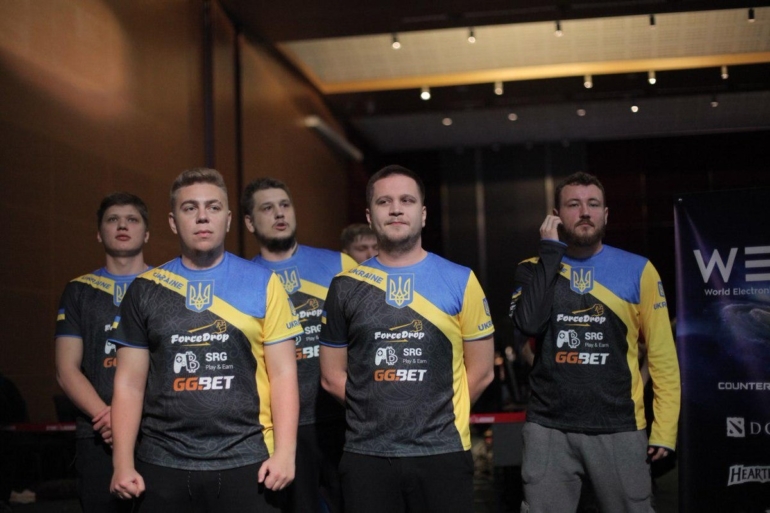 In the group stage, the Ukrainians finished second behind GODSENT at 3-1, as their only group stage loss was to the Swedes on Train 16-10. That result put them in the round-of-12 match, where they swept BIG on Overpass (16-10) and Cobblestone (16-14) yesterday. Shortly after their contest with the Germans, they went on to the quarterfinals and defeated Wololos 2-1 to end their first playoff day. Team Ukraine’s journey through the 12-team bracket put the CIS region team against Fnatic earlier today. Under Zeus’ leadership, they out-fragged and swept the Swedes on Overpass and Mirage with 16-13 scorelines to advance to the grand finals against GODSENT. After losing the first map to GODSENT on Mirage 16-10 because of a poor Counter-Terrorist side, the Ukrainian squad managed to pull it back with stronger outings on Overpass (16-12) and Inferno (16-11). With Edward leading the charge and s1mple AWPing, Team Ukraine came out on top of the bracket with a 2-1 series finish over GODSENT to end their run in Barcelona, Spain. Team Ukraine now hold the No. 1 European seed for the $1.5 million WESG World Finals. 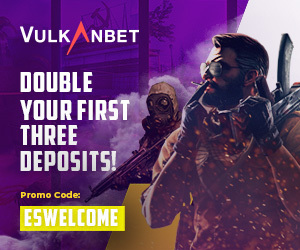 They’ll represent Europe in the 32-team event alongside GODSENT, Space Soldiers, Fnatic, Team Envy, Team Belgium, AGO Gaming Wololos, NOREG, Limitless Addict, Team Russia, and BIG—all of whom placed top eight.